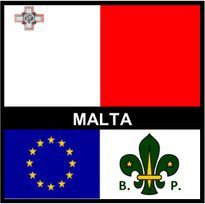 Scouting was introduced in Malta in 1908 and the first committee was convened on the 2nd of September 1909. 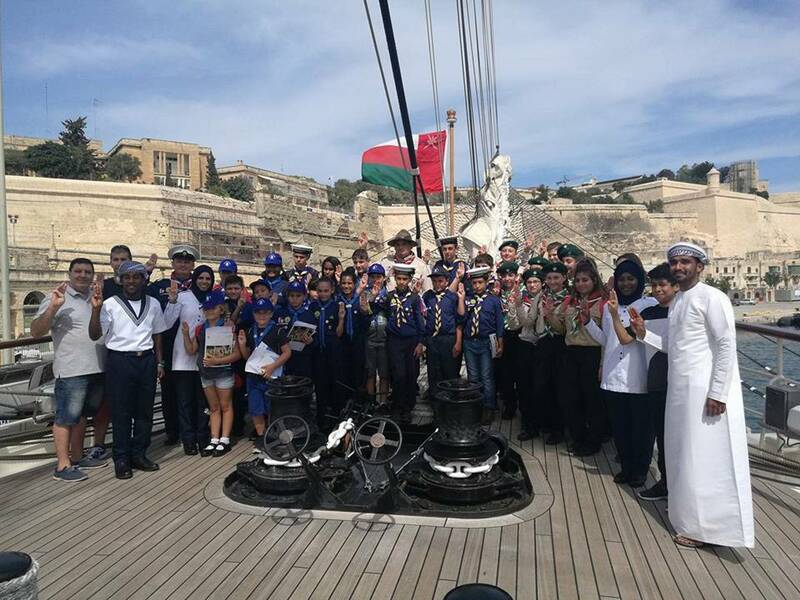 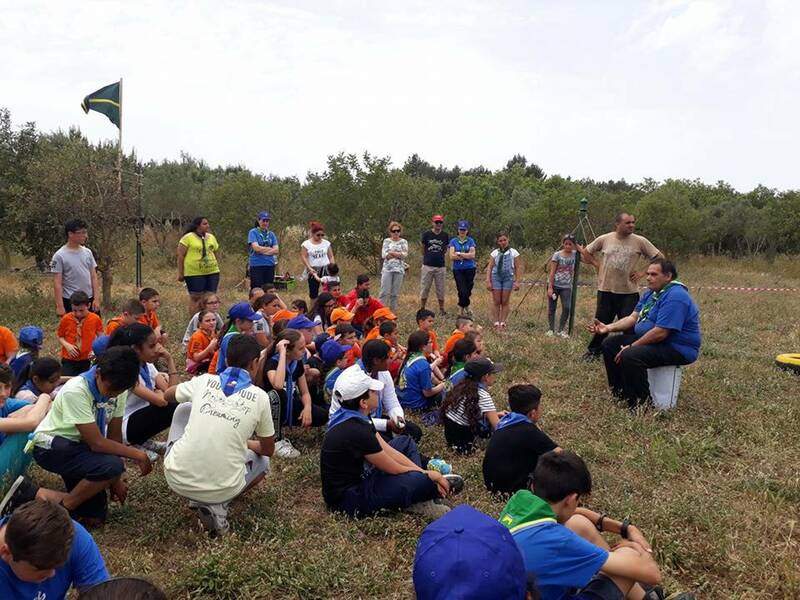 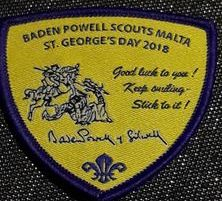 At this meeting it was decided that the committee be known as "The General Baden Powell Boy Scouts - Malta Command District Committee" adopting the rules as laid down in "Scouting for Boys". 1910 The Association was called "The Baden-Powell Boy Scout Association - Malta Branch". 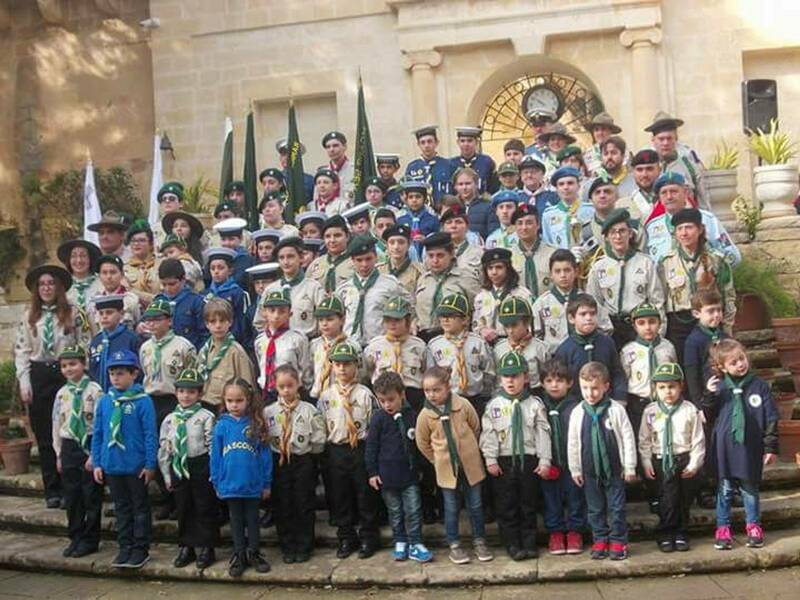 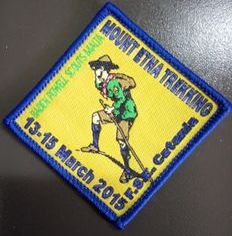 "The Boy Scout Malta - Local Association". 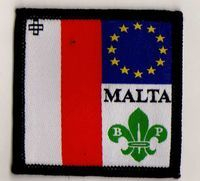 1935 The Association name was changed to "The Boy Scout Association (Malta & Gozo)". 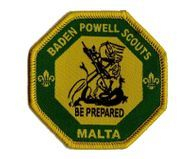 2011 Baden Powell Scouts Malta (BPSM) was founded in July of that year. 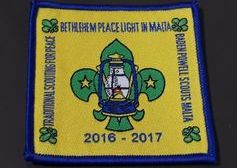 BPSM is a Scout Federation and it accepts scout groups who follow traditional scouting on the Maltese Islands. 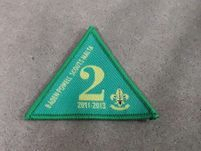 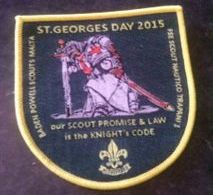 BPSM follows rules as laid down in Scouting for Boys and is also governed by the POR of 1938, the last version approved by Lord Baden Powell before his retirement from the Scout Movement. 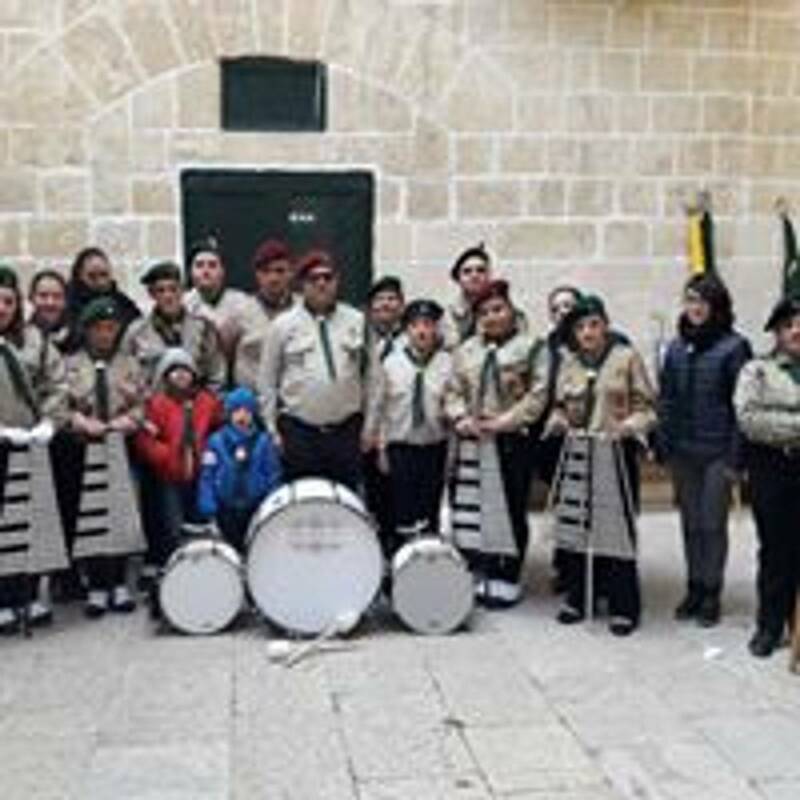 Chief Scout -, Col. Abela with the Chief Scout of the World, Lord Baden Powell inspecting Maltese Scouts during one of his visits.